The HyperX Alloy FPS Pro RGB and Pulsefire Pro RGB gaming mouse aren't due to hit land in Australia until Q3 but both were on display at this year's Computex in Taiwan. The former is a fairly faithful recreation of its predecessor with extra per-key, full-RGB lighting that can be customzied and controlled using HyperX' Ngenuity software. 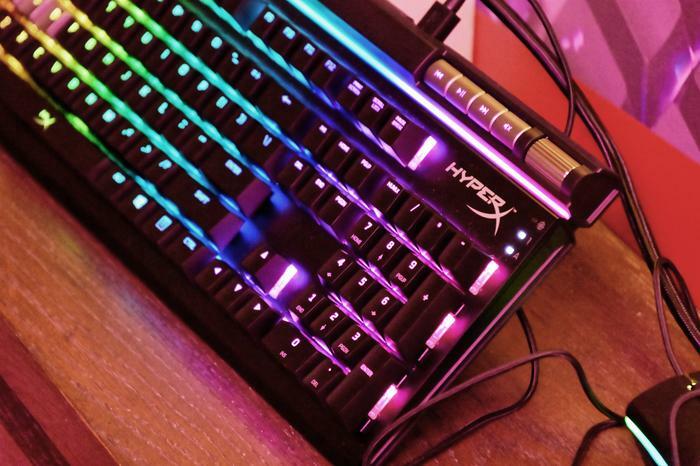 The original HyperX Alloy FPS Pro keyboard only featured red LED backlighting, so it's a clear - if predictable - upgrade here when it comes to aesthetics. Meanwhile, the new HyperX Pulsefire Pro RGB gaming mouse promises more than just RGB lighting. According to HyperX, it also features a better DPI sensor and more-ergonomic side-grips. 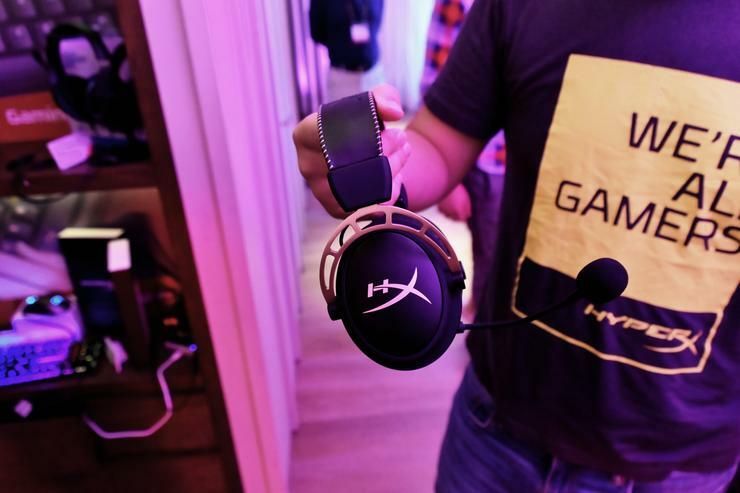 The company's limited edition gold variant of last year's Cloud Alpha gaming headset was also on display. Unfortuantely, there's no word yet on whether or not this one will come to Australia. 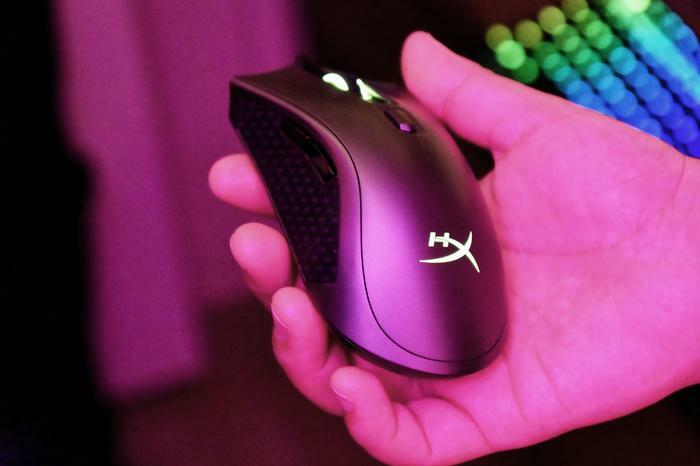 The move follows a set of similar RGB-focused refreshes for the HyperX Pulsefire Surge gaming mouse and Alloy FPS Elite gaming keyboard earlier this year.